By Chris Russon on 2018-05-01 - The driving force behind Eurekar. Chris heads up a team of motoring correspondents under the Driving Force banner. Prior to Driving Force becoming independent in 2010 he was Chief Motoring Editor for Trinity Mirror Regional newspapers. Chris has been writing about cars for almost 40 years. FRENCH upmarket car maker DS has announced that all of its cars will be electrified from 2025. 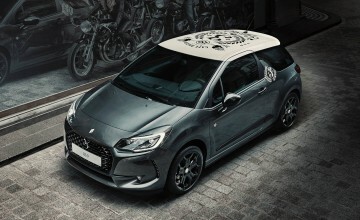 The brand, which split away from Citroen three years ago, made the announcement as it gears up to introduce its first plug-in hybrid, the DS 7 Crossback E-Tense 4x4. With a combined power output of 300bhp the petrol-electric PHEV will have a zero emission range of up to 30 miles. 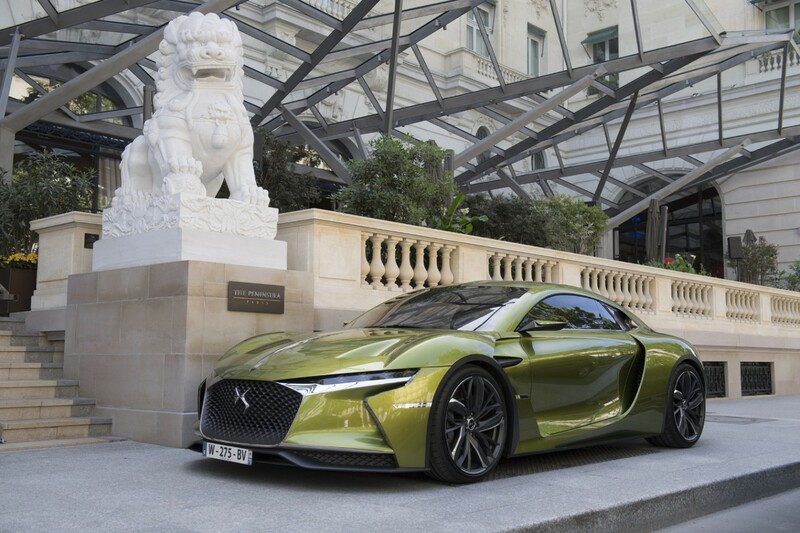 It is due for release in 2019 and the company will reveal its first pure electric model at the Paris Motor Show later this year. The company has already made strides in electric vehicle technology and made the announcement at the French round of the Formula E Championship in Paris. 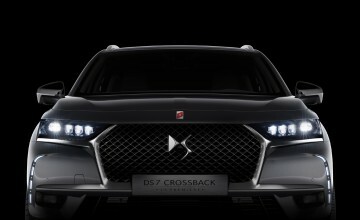 Starting with DS 7 Crossback, all future DS models will have electrified versions with either hybrid, pure electric or both powertrains. 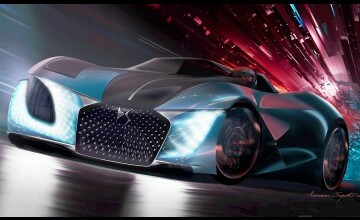 "Our strategy is underway with the arrival of DS 7 Crossback E-Tense 4x4, fitted with a hybrid (petrol-electric) drivetrain and boasting 300hp, and is to be followed soon with the presentation of the first 100 per cent electric DS model. See you at the Paris Motor Show!" said Yves Bonnefont, chief executive of DS Automobiles.